The upper most property on the estate, La Perla, was founded in 1873 by Charles Lemme and expanded by the Schilling Spice family. 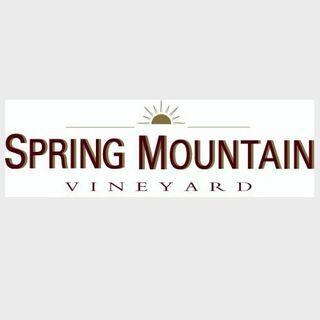 Originally 285 acres it had the first Cabernet Sauvignon planted on Spring Mountain. The old winery remains today along with ... See More much of its original equipment and horse drawn carriages and wagons. Immediately below La Perla, and eventually added to it was the first vineyard planted by Fredrick and Jacob Beringer in 1882. These terraced hillsides were planted in a wide assortment of grape varieties to support the Beringer brothers fledgling winery.